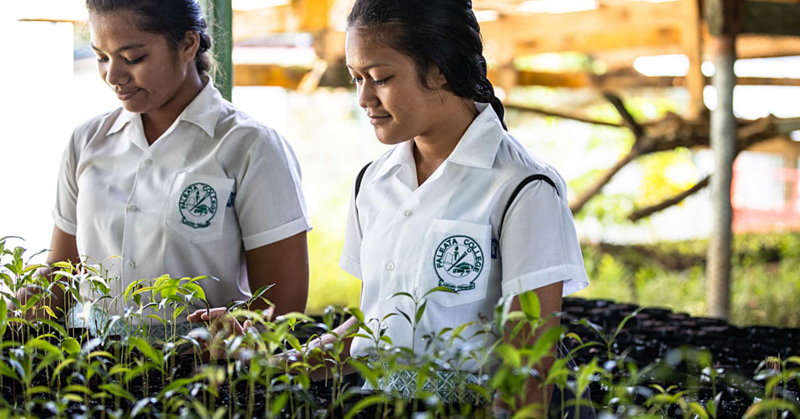 The Minister of Agriculture and Fisheries, Laauli Leuatea Polata’ivao, has encouraged students to consider agriculture as a career path. The Minister delivered the keynote address, during which he urged young people to be serious about developing agriculture. 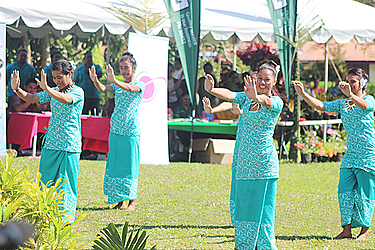 He reminded about the importance of agriculture to Samoa in terms of food security, income generation and employment opportunities. “I am told and I have seen a lot of students from several schools that are here today to find out about study pathways to a secured future,” he said. “Studying agriculture as a profession is very important. According to the Minister, this is where institutions like U.S.P’s Alafua campus with a strong emphasis on agriculture play a vital role. “U.S.P Alafua has responded to the regional manpower development needs by making its programme more relevant and focusing its activities in areas for immediate social and economic benefits. 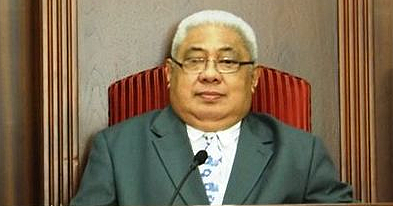 He added that education is one of Samoa’s development priorities and agricultural studies is part of that. “Each year a large number of school leavers join the unemployment ranks of our country,” he said. “Agriculture provides an opportunity for you to be self employed. “We need further education in various areas but especially in sustainable agriculture in order to strengthen our capacity of sustainable development towards food security, climate change, amongst other things. 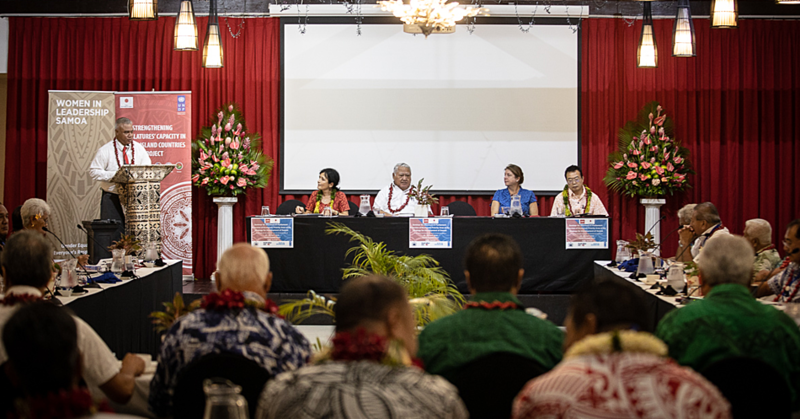 “These are our stepping stones to the development of our families, villages and nations and the government of Samoa has and will continue to support U.S.P in all aspects and levels. “As the Minister of Agriculture, I advise you all to make your future career profession as a farmer because they are the richest people in the world. “They are the most needed people on the planet because they provide food and wealth for every living organism.